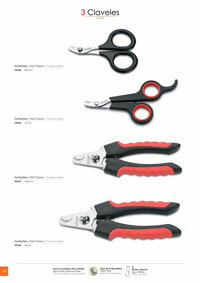 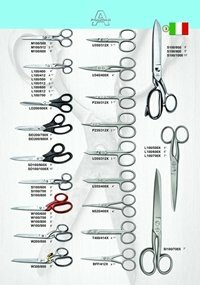 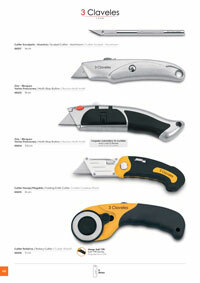 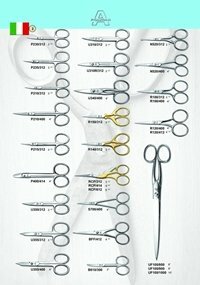 Sewing scissors, electrician scissors, various uses. 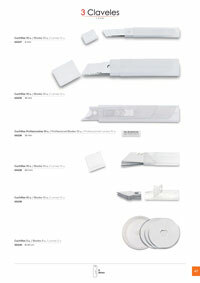 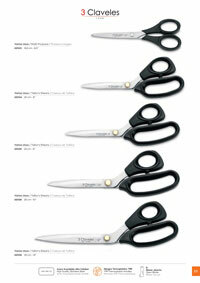 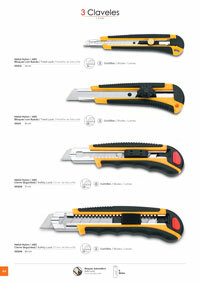 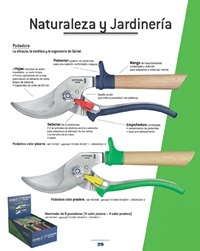 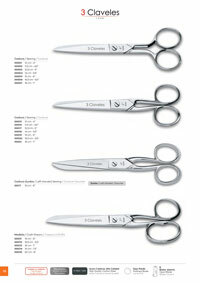 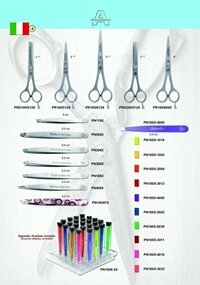 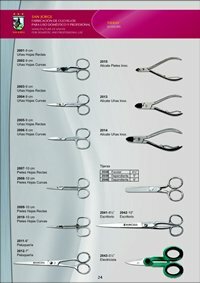 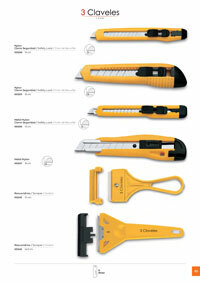 21-103 / 21-104 / 21-105 / 21-108 / 21-109 Professional Scissors several uses. 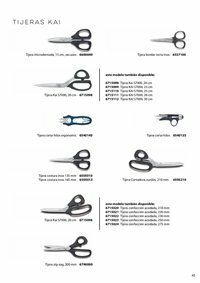 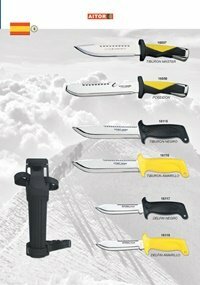 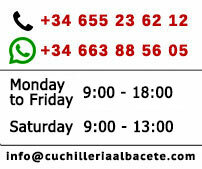 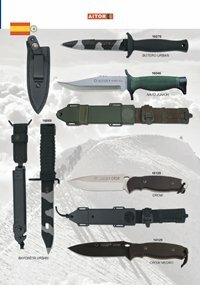 Electrician scissors nickel plated carbon steel hot forging, telephone, electrical knife, cut everything, various applications. 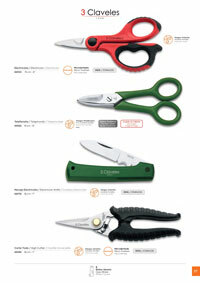 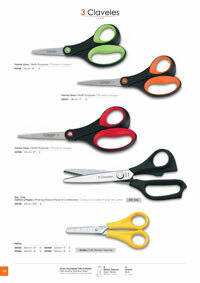 Scissors school in various colors.